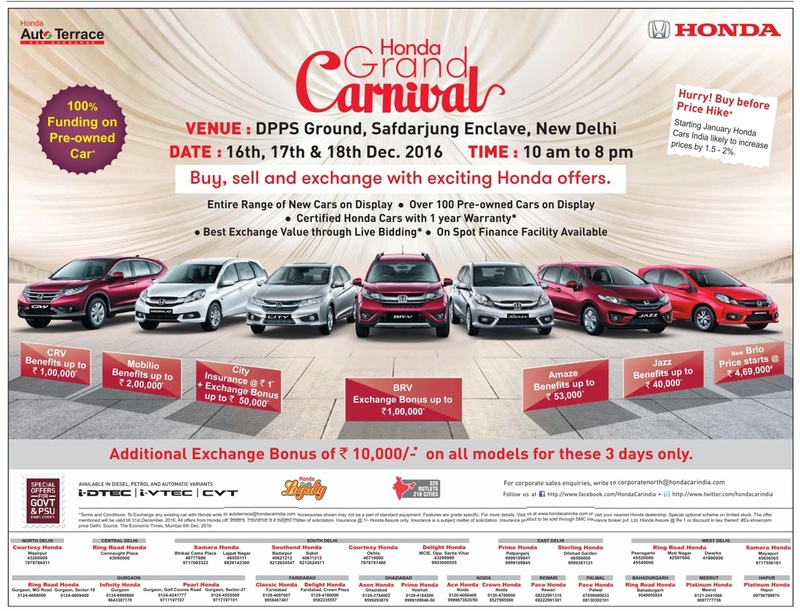 Best time to Buy Honda car for Delhi people. Date: 16th, 17th & 18th Dec 2016. Time: 10am to 8pm. Buy,Sell and exchange with exciting Honda offers. Entire range of new cars on display. Over 100 Pre owned cars on display. Certifies Honda cars with one year warranty. Best Exchange value through live Bidding. On spot Finance Facility available. 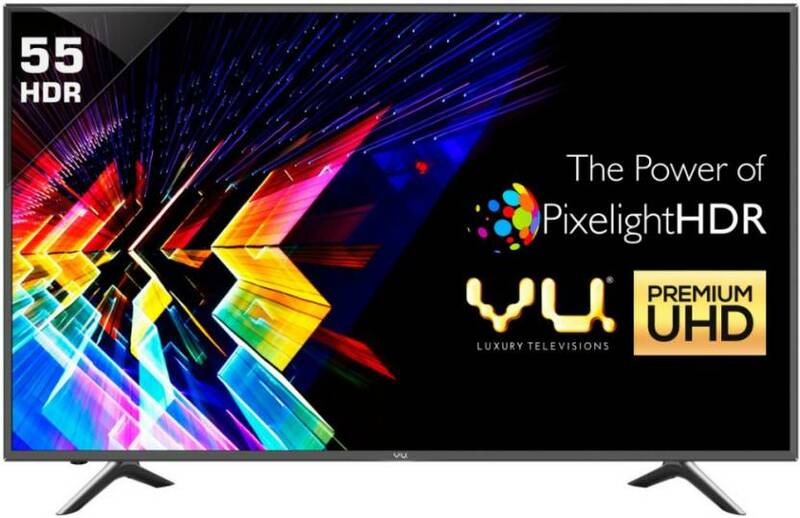 Additional Exchange bonus of Rs 10,000/-* on all models for these 3 days only.